Hello and welcome to Reception from Mrs Jardine and Miss Barton! Welcome to Summer term 1! We cannot believe how quickly this year is going. This half term we will be thinking about how to get ready for our next school adventure- transition for Year 1 will be focused on throughout the next term. The children will speak about the similarities and differences, worries and concerns, things they are looking forward to and of course we will also be having writing sessions weekly where the children will all sit down for writing at the tables just like Year 1 children! Our topic this half term is 'Amazing Animals'. The children are so excited about this topic. We have turned our role play area into a Safari. Throughout this topic we will learn about cold weather animals, wild animals, farm animals, pets and sea creatures. Along side this, we will also focus on growing plants and vegetables in our garden area. We started to look at animals around the world at the end of last term and placed these on a world map. You may want to look at maps at home with your child and see what continents and countries they can learn about . In Literacy, we will be listening to A Squash and A Squeeze, What the Ladybird Heard, We're Going on a Bear Hunt, The Lion Who Wanted to Love, Monkey Puzzle, The Rainbow Fish, Be Brave Little Penguin, Dear Zoo, Peculiar Pets and a variety of non-fiction books. 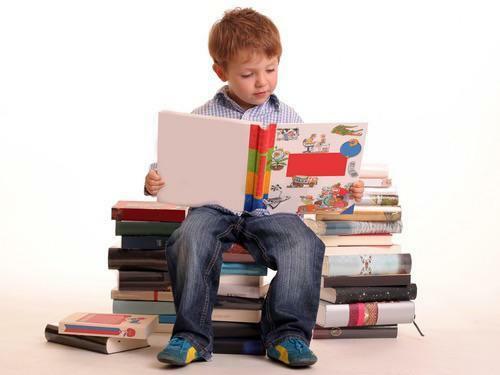 The children will learn how to use non-fiction books this term and learn different facts. The children will continue to use their phonic knowledge to decode simple words and learn reading strategies to support their word reading and comprehension skills. The children will be using their phonics skills to write fact files, write about habitats , write alternative endings to stories, design their own imaginary animal, character descriptions, story boards and focus on how to write sentences using capital letters, finger spaces and full stops. We will also focus on adjectives and conjunctions to make our writing more exciting. ​In Mathematics, this half term we will mainly be focusing on doubling, halving and sharing. These are relatively new concepts to most of the children so we will learn all about these in depth using pictorial representations. We will continue to focus on teen number recognition, addition, subtraction, more than, less than and shapes throughout starters. 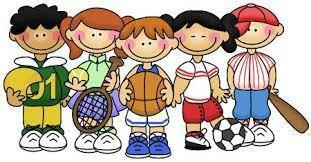 In PE, we will continue to focus on hand and eye coordination through a variety of games and activities. We will be doing PE on a Tuesday afternoon with Mr Martin and Mr Tweedie. ​ We will continue to have circle time activities where we will focus on our speaking and listening skills. We will model how to talk in full sentences and use tenses. We will also have a large focus on turn taking and how to lose gracefully! This half term we will also focus on how to handle situations and negotiate with others. Look how much fun we have been having! You can find our topic webs at the bottom of the page to find out more. 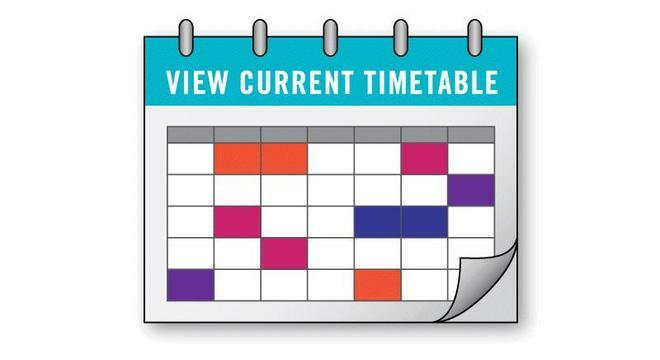 this half term's topic web will be at the bottom of the page soon. If you are wondering what kind of activities to do at home to help your child's learning here are some ideas. Missing number washing line game- hang up numbers, child to close eyes and adult to take a number away- what is missing? 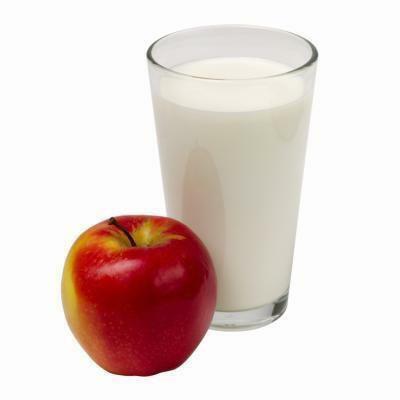 Milk and fruit: Each afternoon the children receive a drink of milk. The government provide 1/3 of a pint free for each child each day until they are 5 years old. During the afternoon each day we also have a fruit or vegetable snack, this again is a government initiative where all children in the Reception and Infant classes have a healthy snack. Homework: Reading is our key homework focus in Reception. Please read with your child on a regular basis and note in his/her contact book any comments. As well as reading your child's school reading books with them also spend time with your child sharing favourite stories and books from home. High Frequency Words: In addition to reading books we also send home different lists of words that appear most frequent in children's literature. Please help your child to learn to read these words. Some of them will be on key rings and you can help your child to blend and sound out these words. Other High Frequency Words will be on bookmarks and we call these the 'Tricky' words; please help your child to learn these words from sight without sounding out the sounds. When the children know all of these words they are able to read much quicker and more fluently meaning they can gain a lot more pleasure from reading! Mathletics:The children will be given a Mathletics password once they are settled into school. Star Assembly- This is an assembly where each class teacher chooses a child which has stood out for a particular reason. This may be using good manners, being a kind friend, showing resilience and many other things. Each Reception child will have a turn at this. Secret Reader- This is where we invite parents, grandparents, uncles, aunties or any other family member into our class to read to the children on a Friday afternoon. A letter will be sent out to explain this further. Jedi Writer Award- This is an award given in class by the Reception Teachers. It is awarded to a child that has been trying hard with their fine motor skills and using the correct pencil grip. The teacher’s will observe the children in handwriting lessons and choosing times and a child will be awarded on a Friday afternoon. Class Bear- This year there is going to be a class bear which the children will take it in turns to take home. We would love to hear all about his adventures. Please don’t think that he needs to visit anywhere too exciting- he loves to have sleepovers, eat popcorn and play with children’s toys! Author Award- This award will start when the children have started developing their writing skills. Children that have a go at the story writing challenge will be picked out of a hat at the end of the week and will receive a prize. Challenges- In Reception we have many set challenges for the children to complete by choice. We have a writing challenge, fine motor challenge, reading challenge and maths challenge. Each of these are targeted to the child’s interests. Once a child completes a challenge they will put their name into the challenge pot (the more times they do it the more chance they have of winning) and the teachers will pick out a name randomly at the end of the week. Phonics folders- Once your child starts to learn phonics they will begin to recognise sounds and work on reading words. Your child will learn 4 new sounds a week; for each of these sounds they will be given a letter formations sheet to complete at home. If there are no new sounds in your child’s folder this will be a recap week so there is no need to worry about filling them in. There will be a reading afternoon for parents to explain phonics further. Tricky words and blendable key rings- Your child will be given a bookmark with tricky words on to learn at home. They will also be given a key ring with words to blend on. Non- Negotiables- Please ensure that you read 3 times and week with your child and record it in their contact book. Please also complete he phonics sheets in their folders. If you child completes all of their homework they will receive a reward at the end of each term. The children will be given 10 chances of a term- as we are starting this on a half term they will be given 5 chances out of 7. PE is on a Tuesday afternoon, please ensure your child has a named PE kit in school for this day. 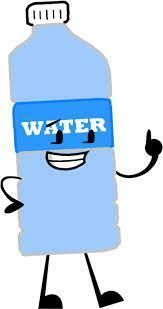 Please send your child into school everyday with a named water bottle. Book bags need to be named and in school everyday containing your child's contact book, reading book, I Can book and phonics booklet.